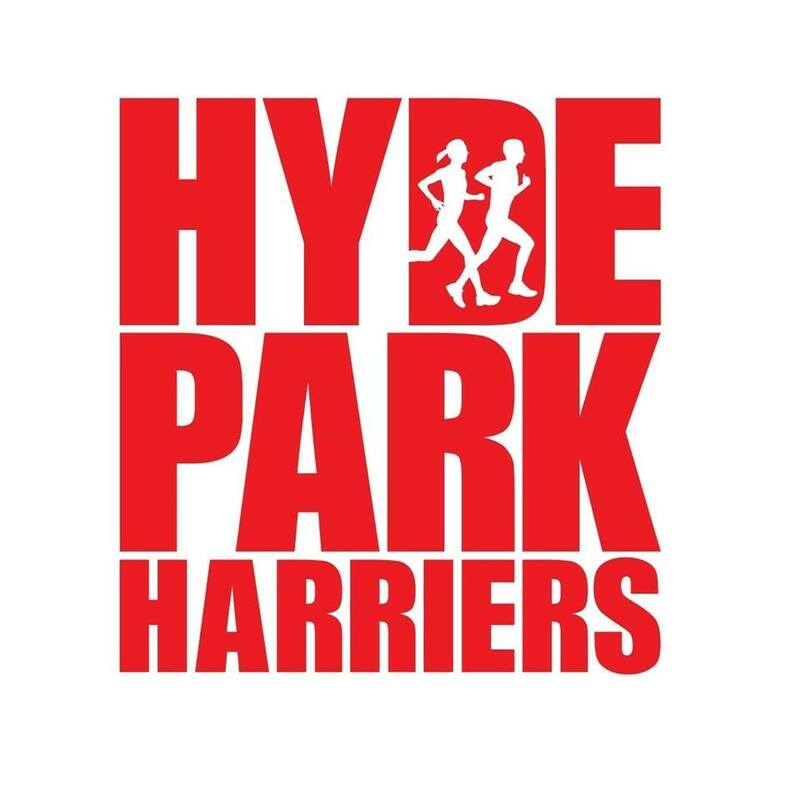 There were 89 Hyde Park Harriers out parkrunning across 23 different venues this week. Joan Kavanagh was the only international parkrunner amongst them – turning up at Crissy Field in San Francisco. One new venue was added to the Hyde Park Harriers list with Steve Milne’s run at Worcester Pitchcroft. The ladies provided both first finishers this week with Matilda Rhodes in a time of 23:56 at Concord parkrun and Anna Stocks in a PB time of 20:46 at Wetherby. There were 10 other PBs. These were by Amy Young with 19:28 and Curtis Broadhead with 19:43 at Woodhouse Moor; Paul Farmery with 30:02 and Bev Miller with 31:43 at Temple Newsam; Clare Evans with 23:13; Alison Pullan with 23:53; Jane-Marie Bracchi with 26:13; Laura Edwards with 26:20 and Claire Hougham with 30:18 at Bramley; and Dote Stone with 28:32 at Armley. Nick Brown joined the parkrun 50 club with his run at Woodhouse Moor. Top Age Grade% by the ladies was 76.03% by Amy Young at Woodhouse Moor and for the men was 77.26% by Gordon Crawford also at Woodhouse Moor.